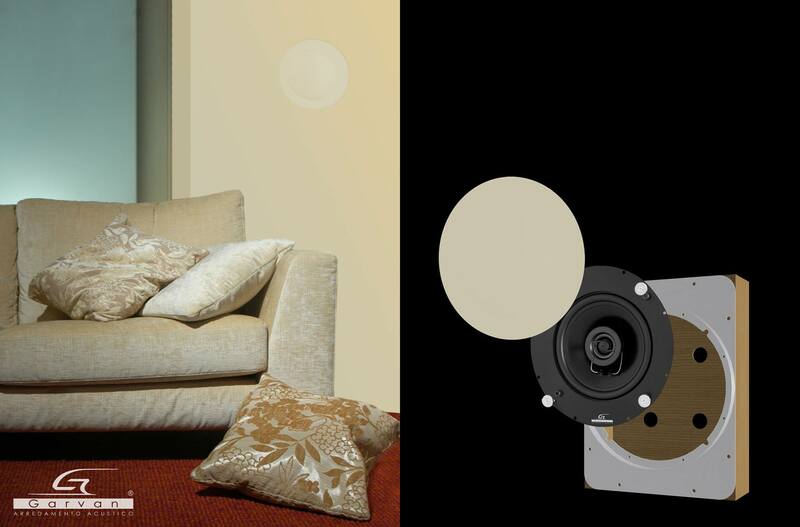 Built-in loudspeakers are a great choice if you are looking for a clean yet sophisticated and elegant design. The choice can be difficult as, beside the technical and sound characteristics, you have to take into account different pricing, durability, easiness of assembly, wall characteristics and so on. This kind of loudspeaker is a permanent installation, therefore you need to make sure you have the right model for your needs. SoloSuono offers to its customers a team of design experts to assist with the choice of the correct product for each location. For the most demanding listeners a series of directional diffusers is available. Sound can be directed with precision to point to the listeners. 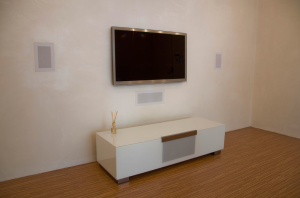 The strong partnership between SoloSuono and Garvan Acoustics enabled us to develop over the years personalized and innovative solutions to fit any kind of fitting for build-in diffusers. Do you already have a fitted wall? If you already have a fitted wall with no possibility of further intervention, Gravan has devised a semi built-in solution. These diffusers have been designed on the same line of the fully built-in line, but with a steel chassis to minimize the exterior dimensions. This solution is also suitable for refurbishing an existing home cinema system. Within a few minutes we are able to replace the old loudspeakers with a new stylish and high quality solution. Powerful sub-woofers: invisible yet loud! These are realized for those who demand exceptional performances. New Garvan built-in sub-woofers with neodymium magnets are the best the market has to offer. 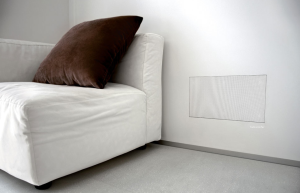 Thanks to the special reinforced chassis this sub-woofer can be fitted in the wall without any specific device. These are available both for solid walls or plasterboard with power up to 180 W RMS (360 W at peak).